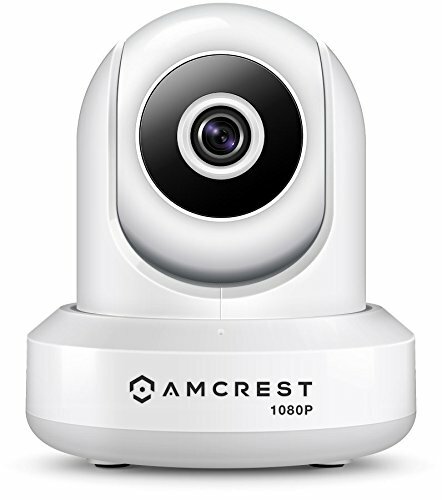 The Amcrest Pro HD camera is a great fit for anyone looking to improve their home security, gain some peace of mind whilst away from home or as a nanny cam. The Amcrest offers a great amount of versatility in the way it can be deployed. 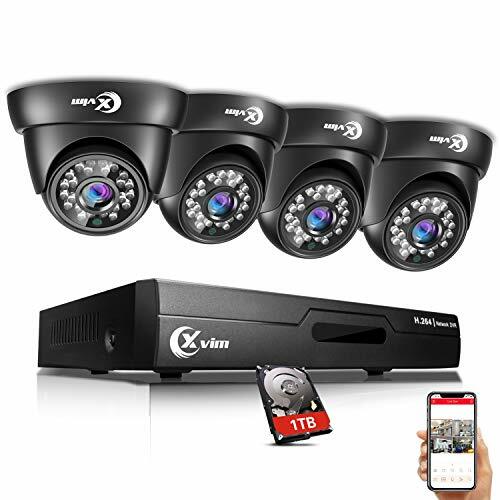 Being well suited to security, the inclusion of motion detection technology and an impressive night vision range of up to 32ft combined with its full HD video capture makes this camera a tempting choice to protect your home. The broad range of storage options also lets you record onto a local SD card or directly to the Amcrest Cloud. This remarkable little camera also has some other tricks, with its built-in speaker and cloud service, you can utilise it’s 2-way talk features to lets your voice be heard by whatever you’re looking at. 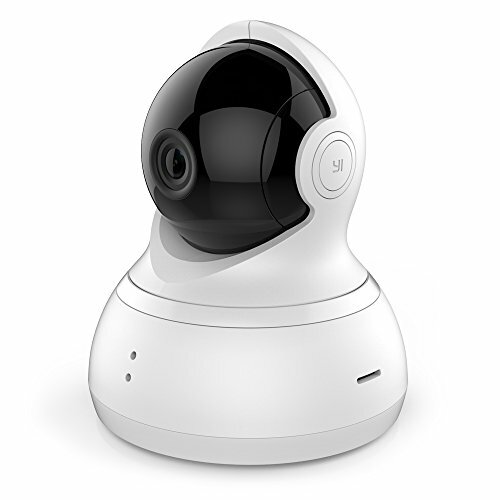 By using the cloud features enabled with this camera to view the video capture in real time you can imagine it’s range of application for keeping an eye on restless pets or even as a baby monitor. One of the key features of this camera is its ease of use. Amcrest has tried to make this camera accessible to a wide market by simplifying it’s set up the process and allowing you to utilise its features from most popular mobile or desktop platforms, all whilst not sacrificing the products quality. 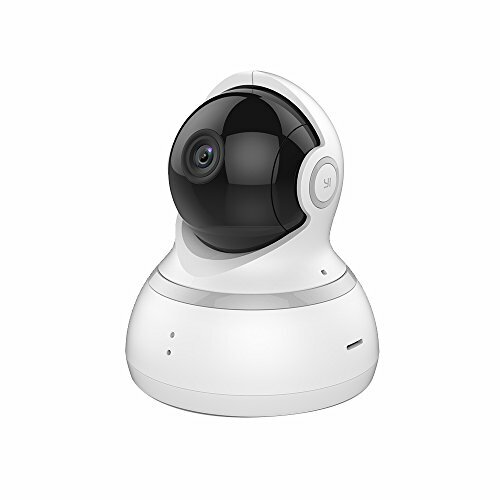 This camera has a broad range of features which are also supported by Amcrest’s cloud services. With an impressive 1080p camera shooting video at 30fps, thanks to the Ambarella S2lm Chipset & Sony Imx322 Sensor. 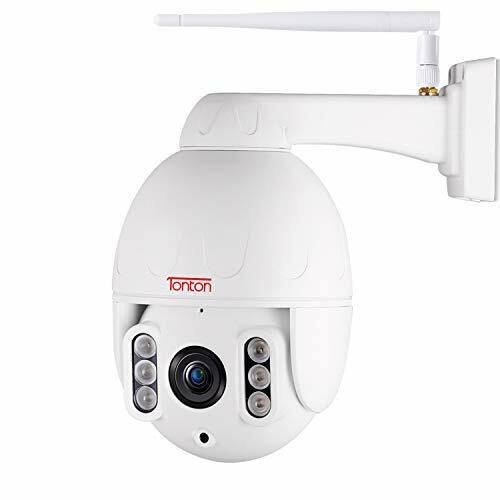 Partner this with a 90deg field of view and night vision video capture of up to 32ft, you can be confident to capture sharp video of a larger area. The Amrcrest ProHD also features a 360deg Pan and tilt which can also be remotely controlled allowing you to keep the camera focused on what’s important. Thanks to this camera’s wi-fi capability you can also benefit from the use of Amcrest’s cloud service allowing you to watch live video from a Mac, PC, Android or IOS device. The camera can also be set up extremely quickly using the Amcrest view app, for either android or IOS. The cloud features also allow you to store 4hours of captured footage from your camera for free with the opportunity to increase this capacity later. Thanks to the detection technology you can also benefit from being very conservative storing your recordings to a local SD card in the device and also receiving an emailed still when the motion sensor is triggered. This camera has many very positive reviews such as this one, “ This camera is one of the best on the market for the money. I was able to have it up and running without any hassle. It is a great camera to use in a family home, as a parent it comforts me knowing that my kids are safe.” The customer review speaks for themselves with the thousands of positive reviews with many great things to say about the hardware itself. When considering a new camera for the home or business the Amncrest ProHD amazing place to start. The camera hardware is great delivering a broad range of features most importantly consistently high-quality video footage and stills thanks to its full HD 30fps capture. 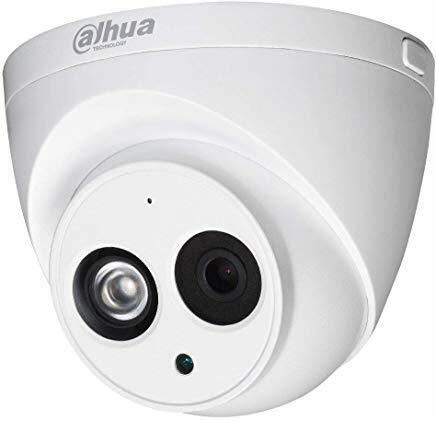 With an easy setup process, this camera is great whether it’s your first venture into the world of home security cameras or if you’ve used many before. The camera also gives you a great deal of control particularly when you buy into the Amcrest cloud services. The Amcrest ProHD will be a great addition to any security set up allowing a great video coverage thanks to its wide lens and tilt/pan features you can make sure you don't miss anything, even in low light. If you’re looking for an affordable camera for use at home or work this is an excellent choice, particularly if you want to have the ability to play back life video or catch any important disturbances whilst away from the device.